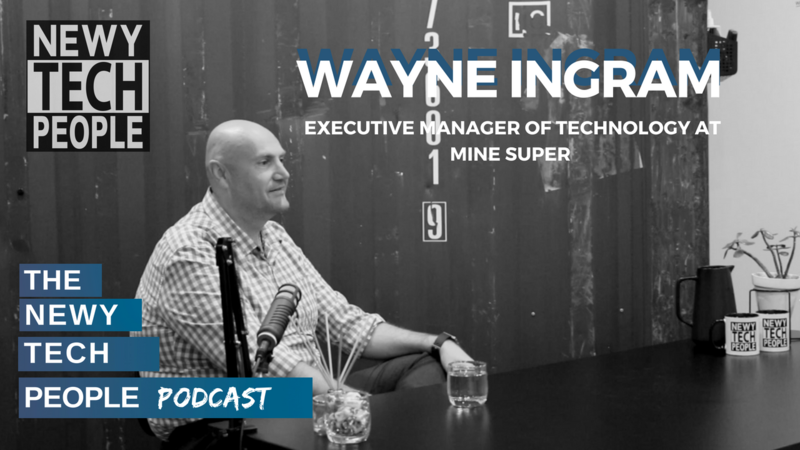 In this Episode of Newy Tech People I sit down and chat with Wayne Ingram, Executive Manager of Technology at Mine Super. A key topic of conversation is Wayne’s progression from technical expert into team management, a challenge many tech professionals face. If you are interested in learning more about what it takes to lead a team in technology or more information on tech events coming to Newcastle check out this episode! Wayne said he is happy to chat with anyone regarding the podcast. The best way to reach Wayne is through Twitter. Here you can source all the things we have talked about in the podcast whether that be books, events, meetup groups and what’s new in the newcastle tech scene. If you would like to contact Wayne to discuss sponsorship deals or to discuss the podcast contact him on Twitter.